I’m joining ANA – All Nippon Airways – in Tokyo for two days (yes, just two days!) 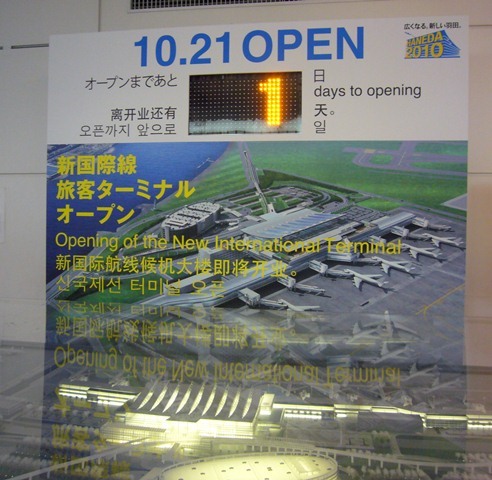 for the opening of the new International Terminal at Haneda Airport. I’ll have lots to share shortly about the planetarium and other intriguing amenities at this new terminal, but in the meantime I wanted to share my favorite in-flight amenity from the ANA flight from Los Angeles to Tokyo. I requested extras so will award this to StuckatTheAirport.com readers who send along great Souvenir Sunday photos.